Radio Rewind! ‘The Legacy and Alchemy of Brazilian Jazz’ airs daily from 12-05-18 through 09-12-11 Monday-Friday at 7 am, 3 pm, 6 pm and midnight Central Time (US). Weekends, too. 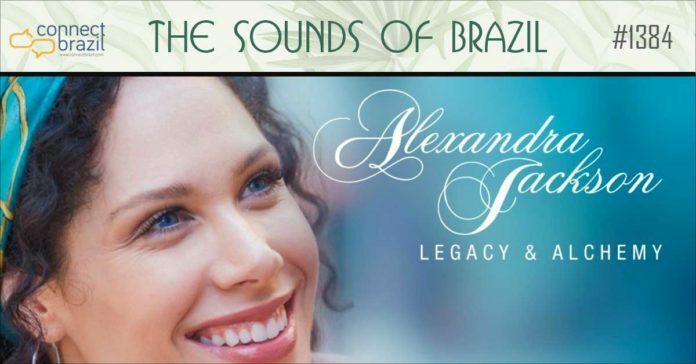 On The Radio: Listen to The Sounds of Brazil every Sunday, 2-4 pm on Chicago’s 90.9 FM WDCB.